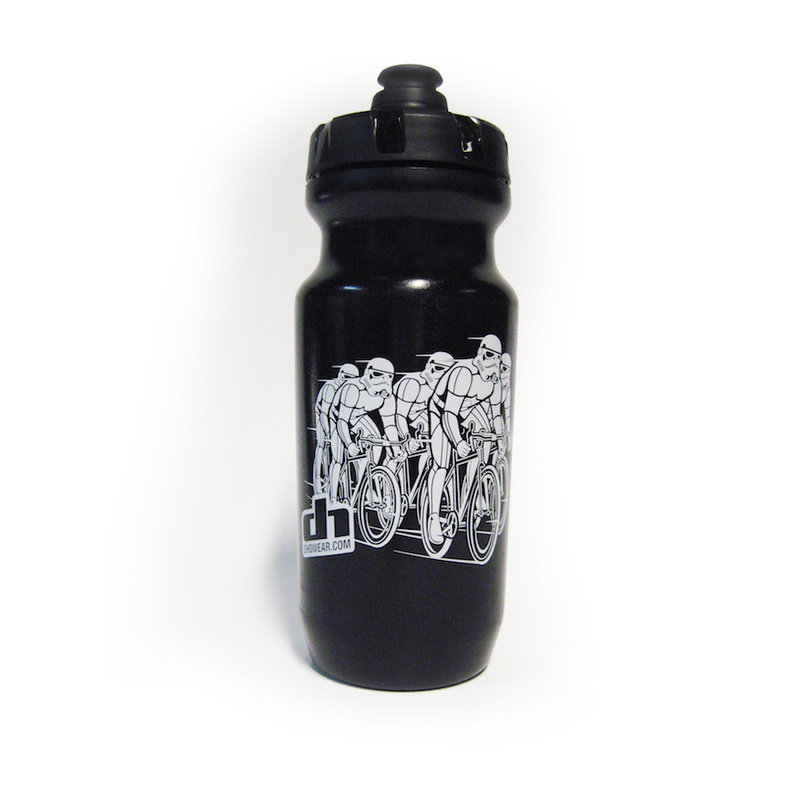 Hydrate in style with the with our Peloton Trooper 22 oz. 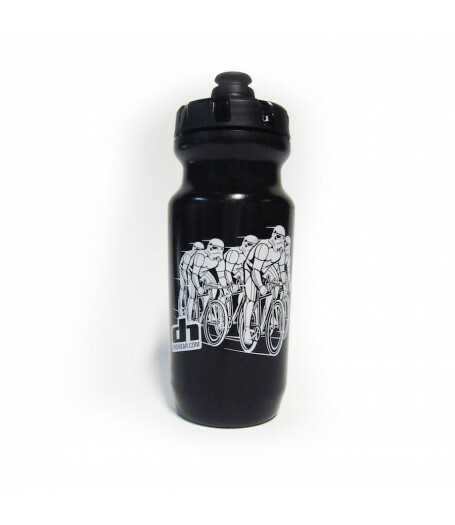 Specialized Purist water bottle with MoFlo lid. Easy to open, effortless to use, and leak-proof when closed.